Lloyds Bank Fund England and Wales, who funded the development of the Quality Standards, has funded the 10 Wave 1 Sites to be included in the Independent Accreditation, Monitoring and Support programme. 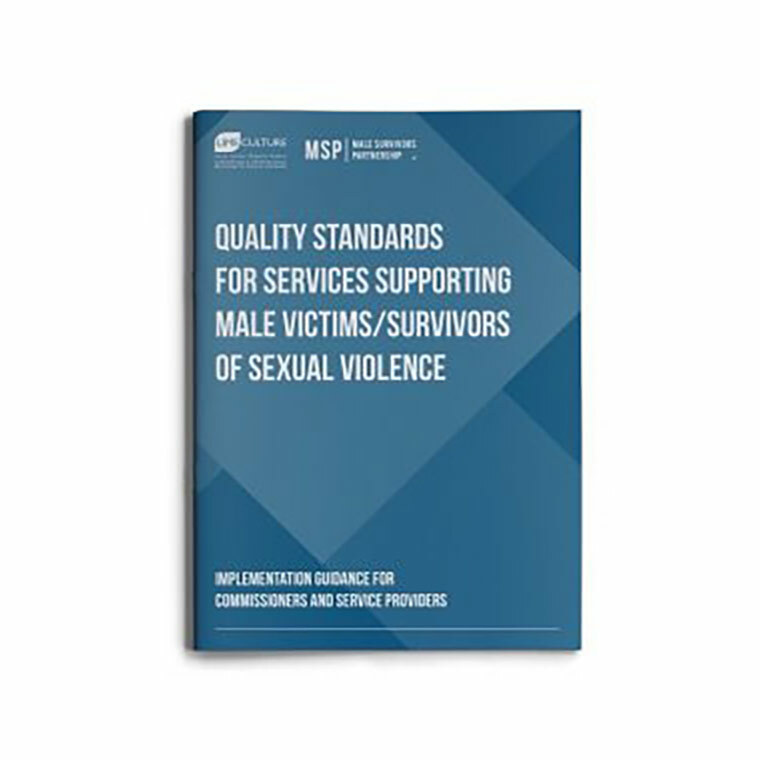 Given the high number of applications we received, we know that a large number of services supporting male victims/surviors offering demonstrably high quality services have been disappointed not to be include in the programme in this first wave. LimeCulture and MSP are now in discussions about expanding the Independent Accreditation, Monitoring and Support programme in further waves. Further information about the programme and applications for wave 2 sites will be made in due course.